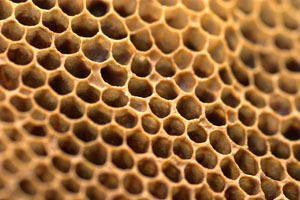 Farkas Méhészet ..:: Home ::..
Honey is healthier than sugar -- but of course, the quality of the honey does matter. 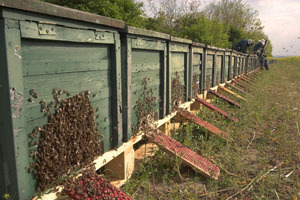 Farkas Méhészet, one of the biggest transdanubian beekeepers near lake Tatai, has carefully followed the spring migration of about 200 bee families since 1990. 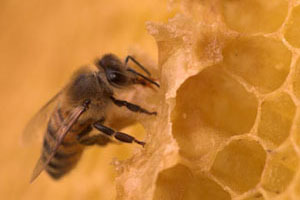 We collect the honey to offer an excellent product to our customers. Our 20 years of experience guarantees a high quality of both pure and mixed honey, as anyone who tries our beekeeping products will taste. Try our honey products and improve your nutrition.